Milwaukee Children's Choir Artistic Director Marco Antonio Melendez chats with Lake Effect's Bonnie North. Milwaukee hosts a great number of musical organizations for all to get involved. Recently Lake Effect interviewed members of the Milwaukee Mandolin Orchestra, which has been performing since 1900. 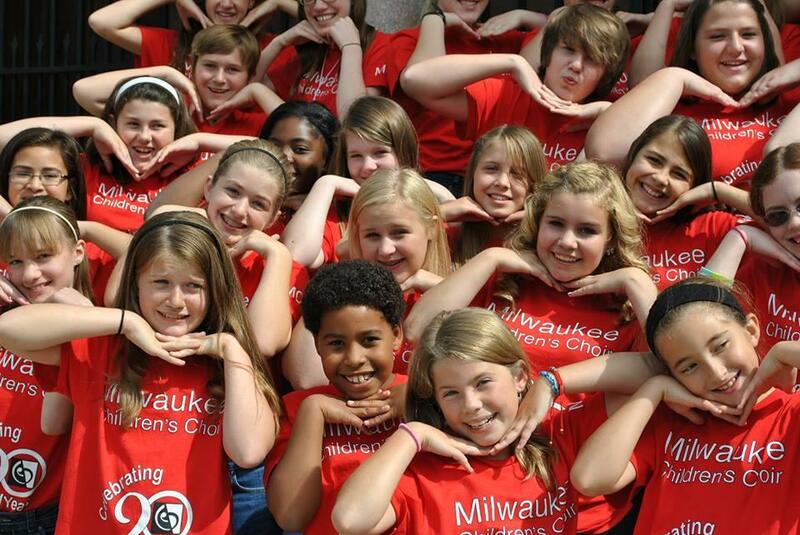 The Milwaukee Children’s Choir hasn’t been around for quite that long yet – only 21 years. But in that 21 years they have made quite an impact, both on the children singing in the choirs and on the audiences who hear them. "We expect the children to do their best, not to be the best, but to be at their best at all times and in every sense. Not just in the musical capacity, but as a human being, and as a partner in this collective effort," Antonio Melendez says. Milwaukee Children's Choir Artistic Director Marco Antonio Melendez spoke with Lake Effect's Bonnie North in the studio about the program and its impact on children of all ages involved. The choir has two upcoming performances: this Sunday afternoon at St. Paul’s Episcopal Church on Milwaukee’s East Side, and next weekend hosting a Veteran's Day concert Saturday evening at the South Milwaukee Performing Arts Center. If you’ve ever been to the ballet, you might have noticed the young dancers performing off to the sides of the stage, or filling out a crowd scene - the ones lined up in neat rows behind the prima ballerina. Milwaukee Mandolin Orchestra’s musical director Rene Izquierdo, assistant musical director Katy Vandenberg, librarian and archivist Paul Ruppa and manager Ruth Williams speak with Lake Effect's Bonnie North.